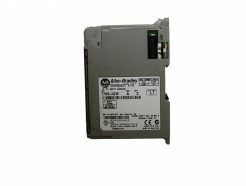 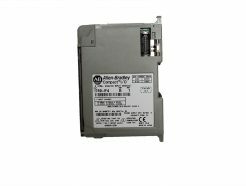 1756IB16 ALLEN BRADLEY alternative part number. 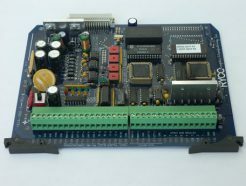 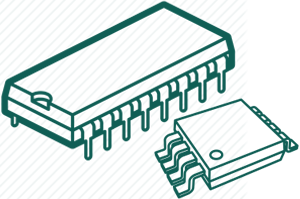 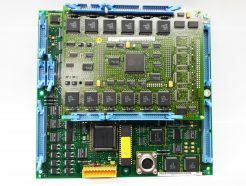 – Processor Module W/7.5MBYTE Memory. 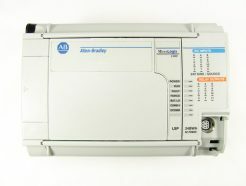 Allen Bradley, MicroLogix 1500, 1764-24BWA, 1764-LSP, Good Condition. 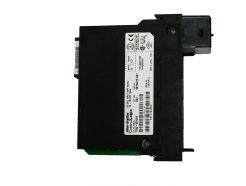 also, we can repair yours. 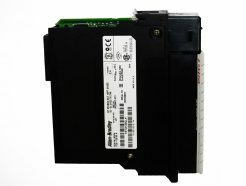 16 POINT 24 VDC SINKING/SOURCING INPUT MODULE ALLEN BRADLEY. 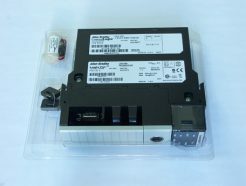 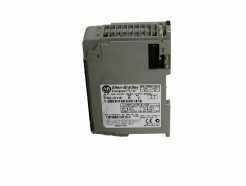 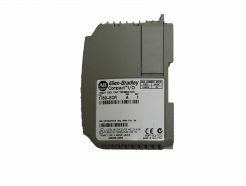 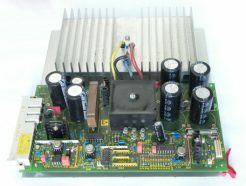 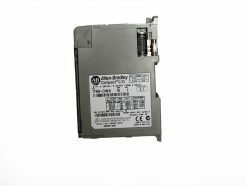 ALLEN BRADLEY PLC 8 POINT VAC/VDC RELAY OUTPUT MODULE FOR AUTOMATION.